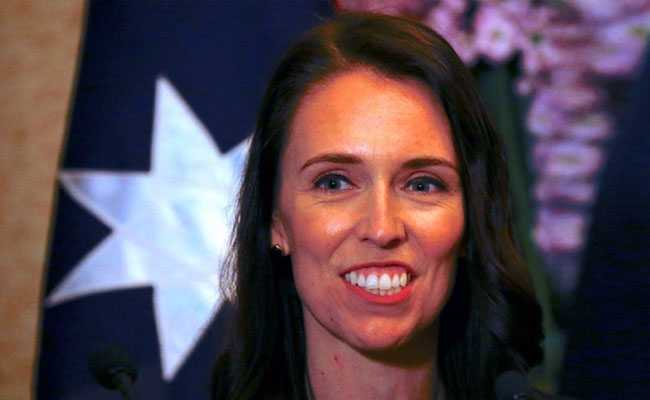 The popular 37-year-old politician's pregnancy is one of the very few examples of an elected leader holding office while pregnant and represents a milestone in New Zealand's history. Wellington: New Zealand Prime Minister Jacinda Ardern said on Friday she was pregnant with her first child, and planned to take a short break after the birth in June. Ardern said in an emailed statement that she would resume all her duties following a six-week pause after she gave birth, with deputy prime minister Winston Peters taking over during that time. "From a personal perspective, I am so looking forward to my new role as a parent. But I am equally focused on my job and responsibilities as Prime Minister," she said. Pakistan's Benazir Bhutto gave birth while in office in 1990. Ardern, who came to power through a coalition deal after a closely fought election last year, has experienced a meteoric rise to power as New Zealand's youngest prime minister in more than a century, and its third female leader. Ardern said in Friday's statement that her and her partner, television presenter Clarke Gayford, had found out they were expecting a child on Oct. 13, just six days before she secured power. Ardern's rise to power has generated intense interest in her personal life and drew comparisons with other youthful leaders such as France's Emmanuel Macron and Canada's Justin Trudeau. But unlike her male counterparts, Ardern has attracted unwelcomed questions over how she planned to balance political and family life. After being asked by a television presenter whether she planned to have children just hours after being appointed Labour leader, Ardern said it was "totally unacceptable in 2017 to say that women should have to answer that question in the workplace". New Zealand Prime Minister Jacinda Ardern said on Friday she was pregnant with her first child, and planned to take a short break after the birth in June.